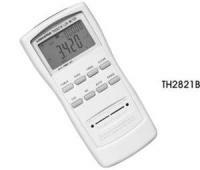 Categories: Brands, EMF Tester, EMF Tester, Hand-held Tester, New Products, Radiation Monitor, Radiation Monitor, Tenmars. 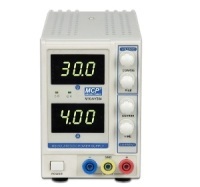 4 digits, 2.4 inches color TFT LCD. 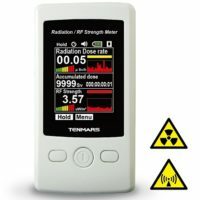 Gamma radiation dose rate and dose mensurement. Sampling rate : 6 seconds per time. Audible key tone alarm function. Language : English, Traditional Chinese, Simplified Chinese, Japanese, Spanish.